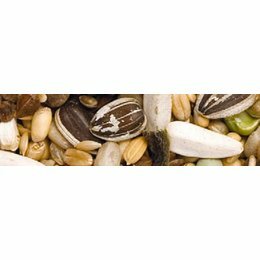 Feeding is an important part of looking after, keeping and breeding animals. 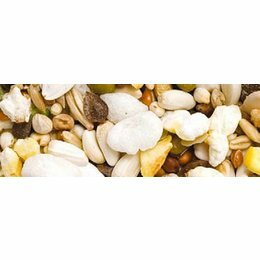 Teurlings offers an extensive range of animal feeds for optimum results. 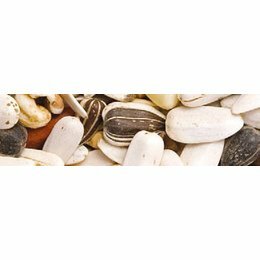 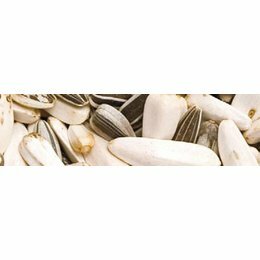 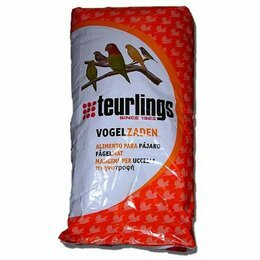 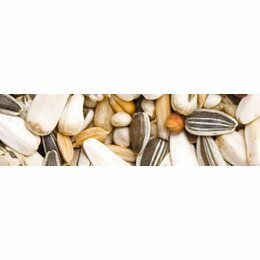 We provide Teurlings feeds for chickens, ornamental fowl, birds, pigeons, water birds, hoofed animals, rabbits and rodents. 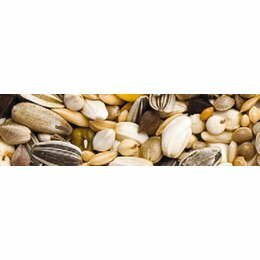 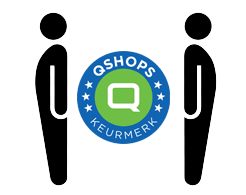 You will find a detailed overview of our products on this website.